The Admissions and Records Office serves as the first point of access to the colleges for new students and the general public. Students may enroll online, or in person at the counter at any of the Admissions and Records Offices. Students may also drop and add classes, apply for transcripts and handle other business concerning admissions. 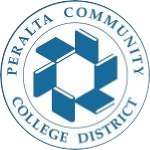 Click here for more information regarding Admissions and Records (adding, dropping, prerequisites, etc…) and feel free to e-mail us at admissions@peralta.edu. Check the 2018-19 Academic Calendar to see enrollment and drop dates. Check our General Admissions Information. If you’re a non-California resident that would like to be considered for in-state tuition, please complete the affidavit by clicking here. Make sure you return it to our office. 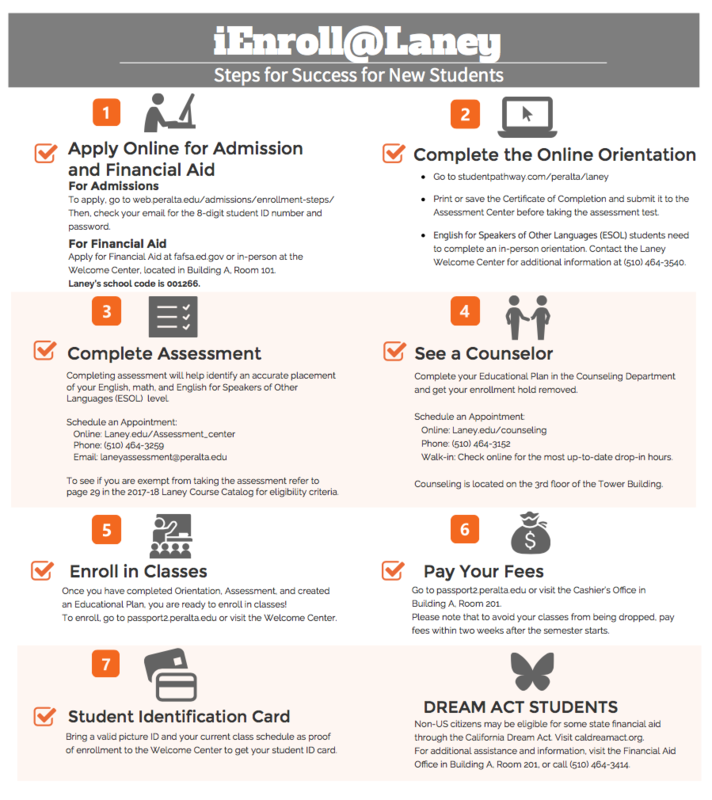 For more information on resources for undocumented students, go to the AB540 section of our website. Taking classes at Laney College couldn’t be easier! Check the Class Schedule for the latest class listings, then click here to enroll! We look forward to having you at Laney College!